This entry is part 3 of 6 in the series Animated Bible Series. 14 Thou shalt not lie with mankind, as with womankind: it is abomination. After watching these video, I only wish I could retain/remember it all. Review, review, review. I actually need to pay close attention, and not be distracted. I have a daughter who studied through school in silence, and another daughter that studied with TV, music, phone. Both did very well in school, despite their different style of study. 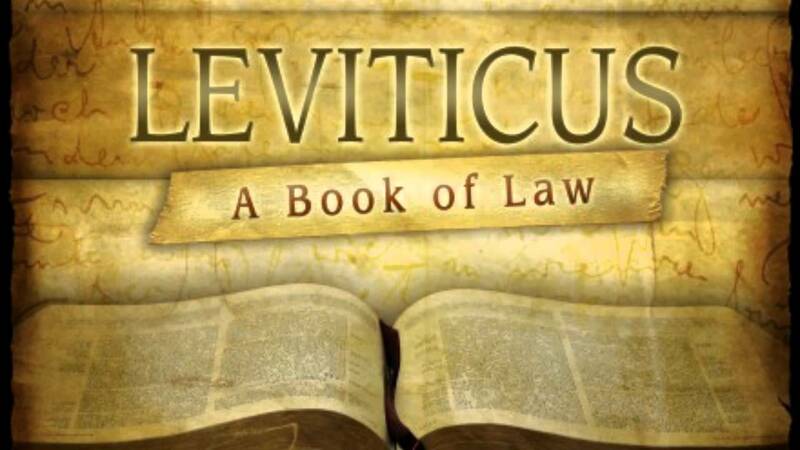 Just watched the video on Leviticus. Not as interesting as Numbers, but educational, profitable, 2 Timothy 3:16. What a neat way to get a general idea about what each book of the Bible is about. Pray for their ministry to reach some who would otherwise not receive the Good Word nor be drawn to the message of Jesus Christ. Amen. Sam91 and Greg Merrill like this.